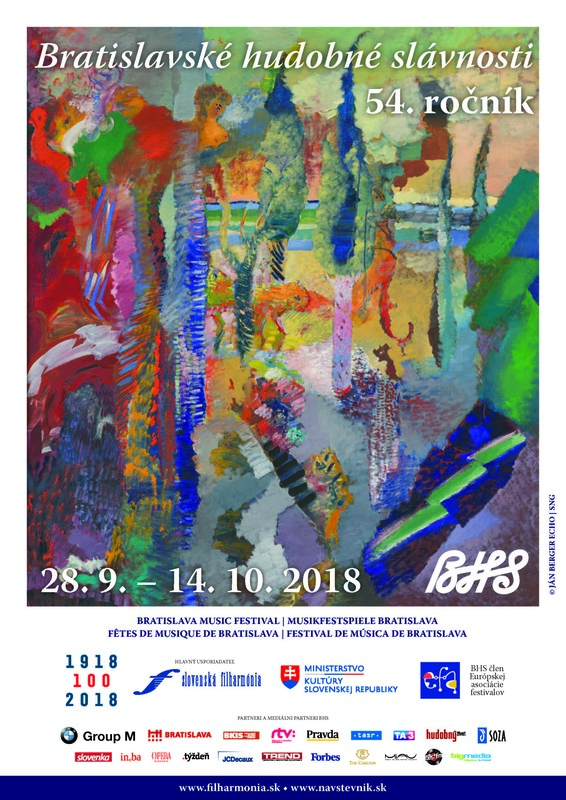 Dates and programme may be subject to change. Updated on November 10, 2016. 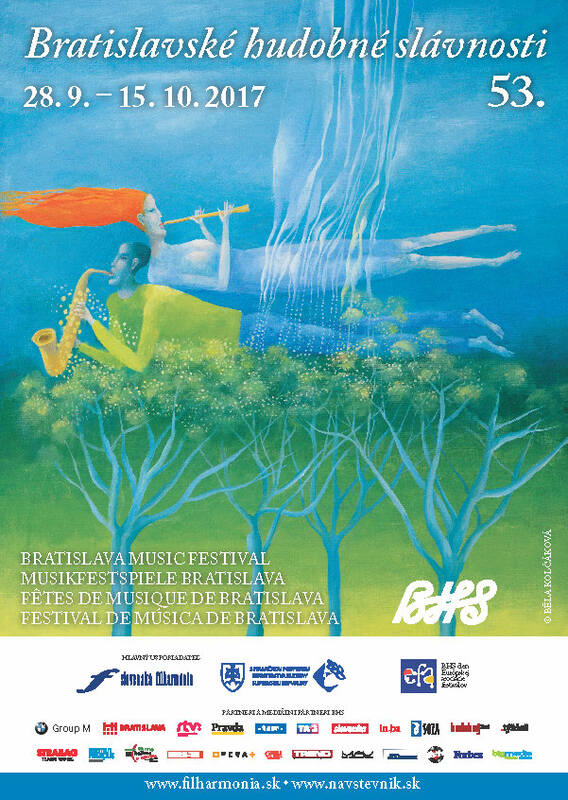 Download the program of the 52nd year of the BMF.